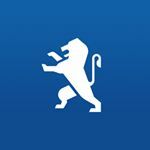 Breathe Chelsea is an established digital publisher that provides you with latest news, measured opinion, and original multimedia content surrounding Premier League side Chelsea Football Club. Breathe Chelsea operates independently and globally, reaching millions of people every week via social media, websites and third party publishers. Renowned for professionalism, originality and quality – Breathe Chelsea is a unique publisher that has a positive and effective impact within the Chelsea and wider footballing community. 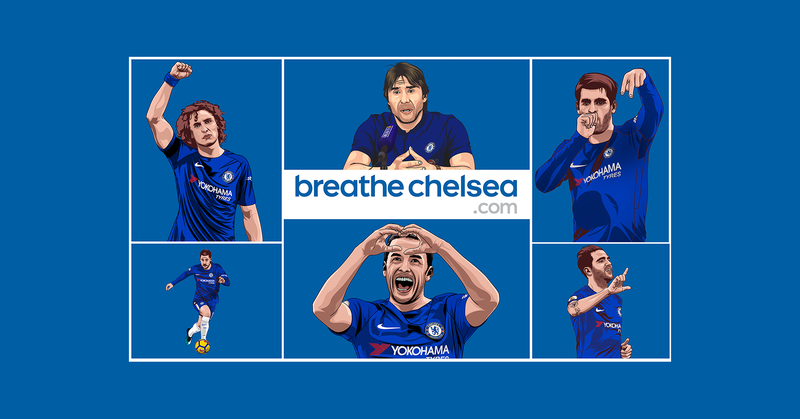 Breathe Chelsea’s home is primarily on Social Media, with a highly active and engaged fan base - who consume and interact with our content on a daily basis. 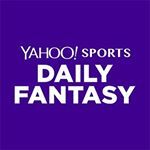 Despite being only two years old, Breathe Chelsea has been fortunate enough to work with some of the biggest names in sports publishing, currently streaming social media content directly to Bleacher Report’s and 90Min’s team-stream applications. 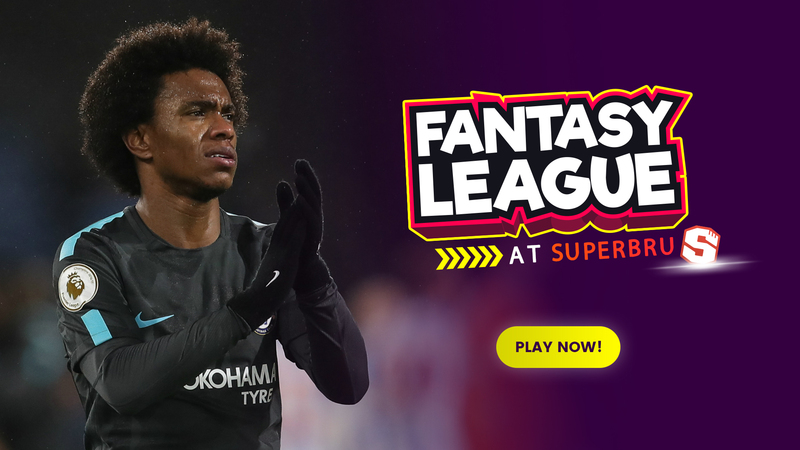 Our primary media partner is Yahoo Sport and our partnership with them sees us publish digital and written content on their website, in addition to producing and overseeing the social media digital content for Yahoo Sports Daily Fantasy UK. Demographic data for @breathechelsea's audience is available for free to influence.co users. Chelsea to capitalise on a City slip? 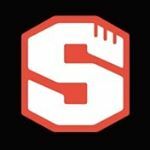 Weekend predictions with Superbru!